Carfax ONE-Owner, No Accident vehicle!! AWD and has NAVIGATION!! In outstanding condition inside and out... schedule your test drive today! ** This vehicle is covered by our 15-day or 500 mile limited warranty! There may also be factory warranty remaining and most vehicles are eligible for extended service contracts. Ask for more details when you stop in or over the phone when you call to schedule your appointment. 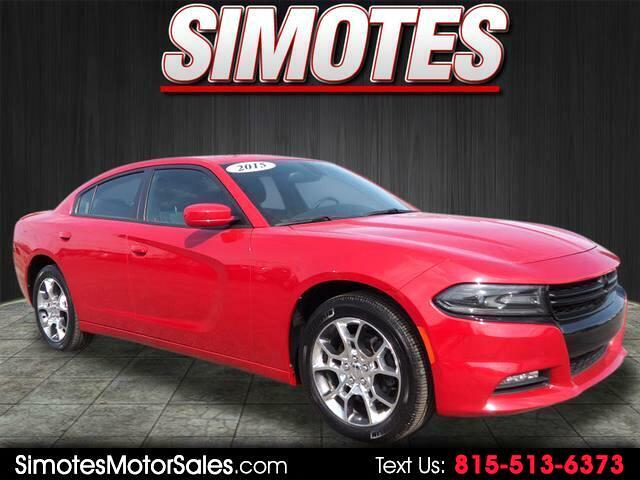 ** Simotes Motor Sales has been a family owned business for over 32 years in Minooka, IL. We have a full service department with certified technicians, five lifts and 10 service bays. All of our vehicles receive several hours of reconditioning to make sure they are ready for the next owner, you! We are a hassle-free pricing store and spend tens of hours each week to make sure you are receiving the best value in the entire Midwest. Being a local business for 32 years has allowed us to obtain some of the best auto lenders in the country. We have lenders with interest rates as low as 1.99% and also offer financing to customers with insufficient credit, at interest rates you would be surprised by! We have great relationships with smaller credit unions and large national banks, with everything in between. Ask about our financing options today!